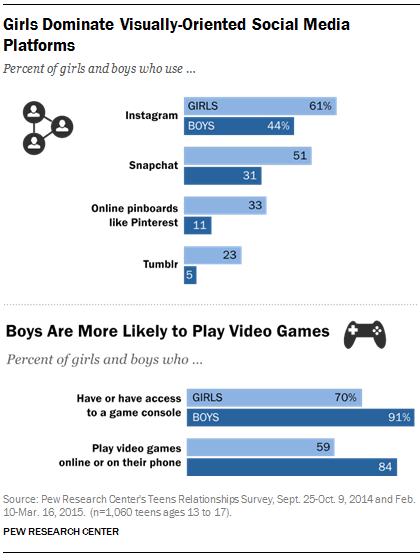 The research survey carried out in Spring 2015, shows that brands targeting teens need to look at the social media behavior of boys that is skewed towards gaming while that of the girls towards visual medium networks. At the same time with the popularity of online shopping and multi-tasking behavior top media sites provide a broader reach. According to Bridge Strategy Group, “In many ways, male and female teens behave alike. Both genders shop in packs, spend a significant amount of their time browsing malls and are influenced by friends, family and celebrities. However, empirical evidence shows some general differences. Male teen shoppers are believed to buy brands, while female teens tend to buy styles. Store layouts used by apparel retailers often reflect that distinction. Teen boys rely on stores and their brands to pre-edit their style choices. For boys, overt displays of clothing brands are the norm. Teen girls, on the other hand, are more comfortable mixing and matching different pieces and styles to create a desired look, which they may have seen in school, on TV or in a magazine. 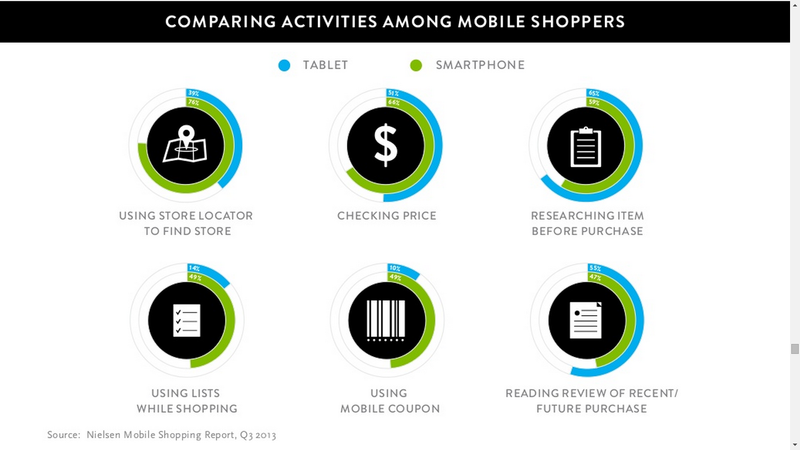 Shopping behavior is also different in terms of frequency and duration of the shopping trip. 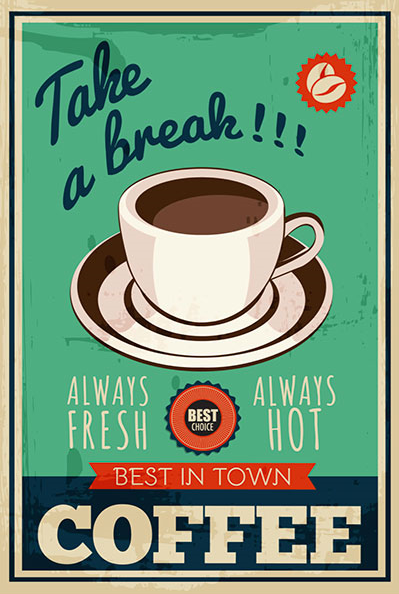 Females also tend to buy more on impulse and are more susceptible to the appeal of in-store promotional activities. Males are usually more task-driven, list-based shoppers. The Mobile technology helps shape preferences with access to offers and promotions, social networking communities and browsing products and style prior to the shopping trip. 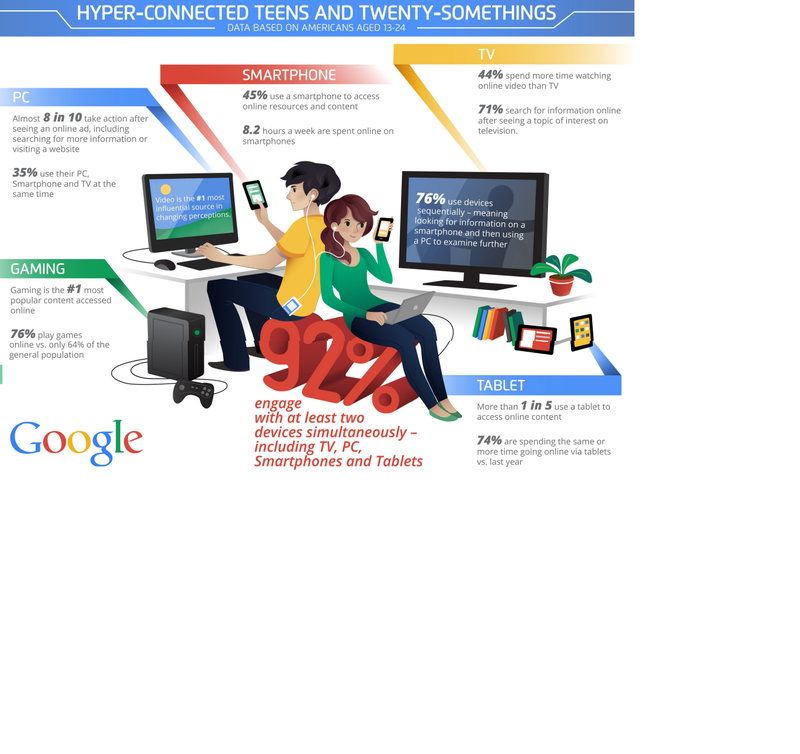 Some 73 percent of teens have access to smartphones and among them messaging apps like Kik or WhatsApp have caught on. 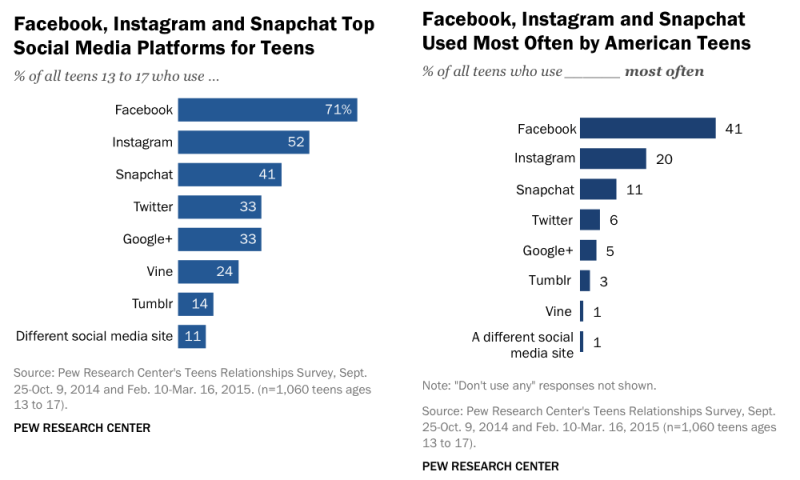 Messaging Apps tend to be more powerful with the higher income teenagers with Snapchat being preferred by the older teens. 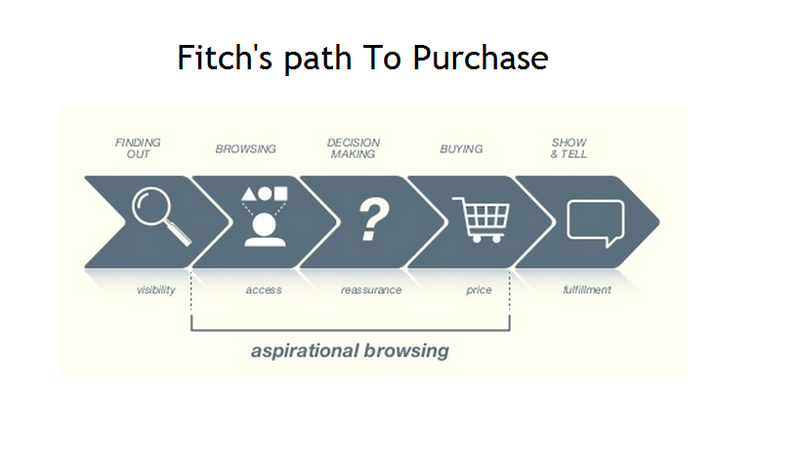 The teenage shopping behavior is mostly online and Mobile has a significant role to play in path to purchase. Some of the most popular mobile activities that are carried out by the US Audience, according to a Nielsen report are using product and shop locators, checking prices and availability, using lists and coupons.